Although Brown Glacier on the north coast of Heard Island is devoid of life (due in part to cold temperatures and high winds - gusts up to 220 kilometres per hour) new land is made available for colonisation by vegetation and animals as the glacier retreats (it retreated about 50 metes between 2000/01 and 2003/04). 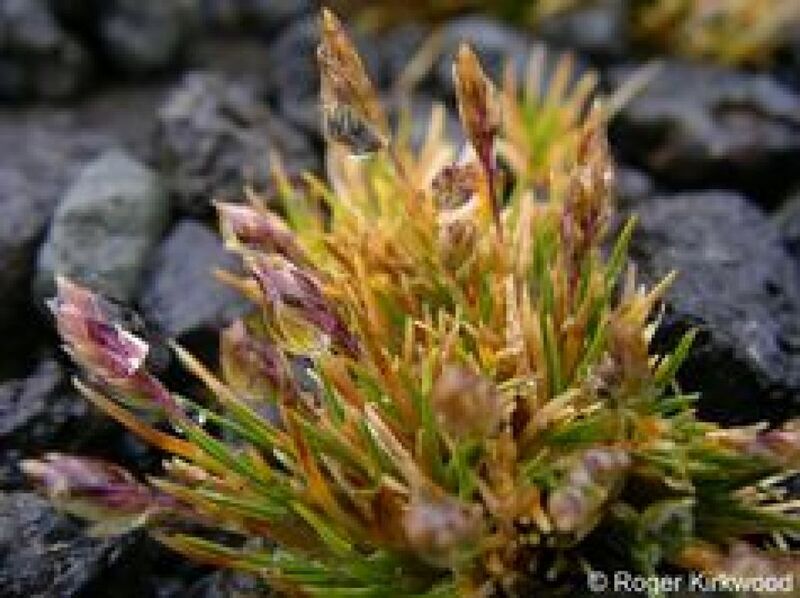 The hardy vegetation found at Heard Island and McDonald Islands (HIMI) has overcome the island’s extreme isolation, harsh climate and limited ice-free ground available for colonisation. The islands provide a rare terrestrial home in the Southern Ocean for plants to grow. Vegetation covers almost 20 square kilometres of Heard Island, mostly in coastal areas at low elevations. 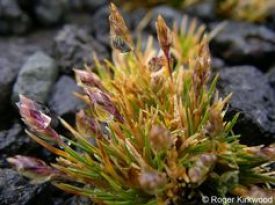 The diversity of plants is low, and HIMI has the smallest number of vascular (flowering) plant species of any major subantarctic island group – 12. One of these species, Leptinella plumosa, was only discovered for the first time during the 2003/04 Australian Antarctic program expedition. Heard Island is also the largest subantarctic island with no known human-introduced plants, and there is little human activity on the island, so its terrestrial ecosystems are close to pristine. Some other islands have been significantly impacts as a result of both introduced plants and animals. Non-vascular plants, such as mosses and lichens, make up a significant part of many vegetation communities. The Management Plan for the HIMI Marine Reserve and associated Environmental Code of Conduct include measures to protect the vegetation at Heard Island.